All members of the Council of the Baltic Sea States (CBSS) should agree on practical measures and seek an effective solution so as to reduce the catastrophic pollution of the Baltic Sea, Latvian Foreign Minister Edgars Rinkevics said during the meeting with the Swedish Foreign Minister, Margot Wallstrom, informs LETA. Rinkevics and Wallstrom met during the CBSS meeting of the foreign ministers to discuss bilateral cooperation between Latvia and Sweden and the Latvian Presidency of the CBSS, which Latvia is taking over from Sweden on July 1, the Latvian Foreign Ministry said. Rinkevics expressed satisfaction at the intensive political dialogue between Latvia and Sweden. The visit to Riga by Crown Princess Victoria of Sweden and Prince Daniel of Sweden on April 27 is proof to that. "Latvia and Sweden have close and active economic relations. The recent visits by the Latvian Prime Minister and the Minister of Economics have been valuable in terms of experience sharing and building business contacts," he said. The Latvian and Swedish ministers shared their views on the problems of ecology and pollution in the Baltic Sea basin. 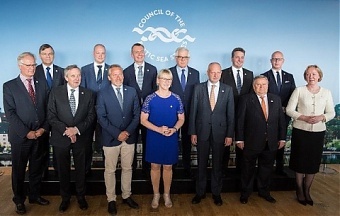 "All members of the Council of the Baltic Sea States should agree on practical measures and seek an effective solution so as to reduce the catastrophic pollution of the Baltic Sea. 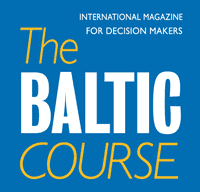 Plastic waste has emerged as one of the most serious threats to the Baltic Sea basin ecosystem over the past decade, and this calls for an urgent solution," Rinkevics said. He underlined that Latvia had consistently expressed its concerns over the Nord Stream 2 project, which threatened to increase risks of dependence on one dominant supplier and supply route, as well as jeopardizing the investments planned and already made towards the diversification of supply routes and promotion of competition, which could have significant political repercussions in the future. Rinkevics expressed his understanding of Sweden's position that the Nord Stream 2 project did not comply with the principles of the EU Energy Union, and would have a negative influence on gas transit via Ukraine. "We believe that this issue should be addressed at the European Union level, through adopting amendments to the EU Gas Directive" he said. 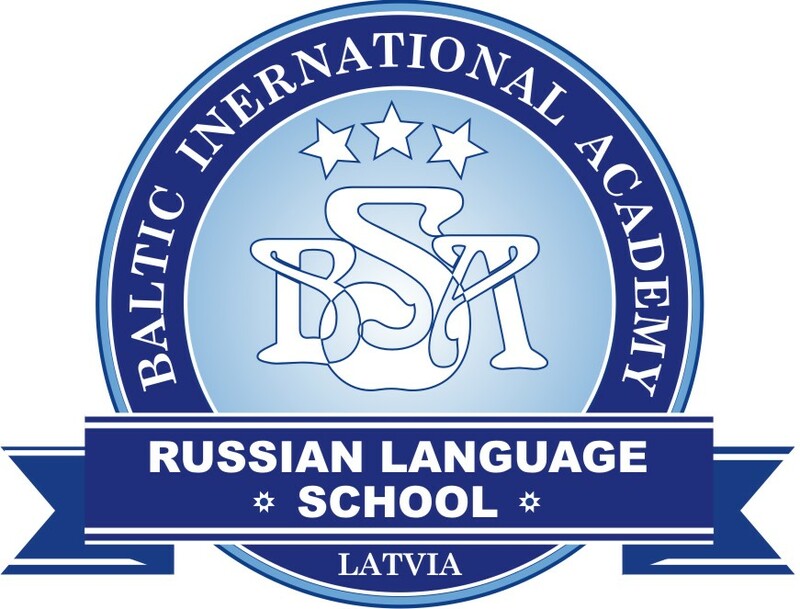 In the context of the Latvian Presidency of the CBSS, which the country is taking over from Sweden on July 1, the Latvian foreign minister confirmed that Latvia would build on the CBSS long-term priorities as well as retaining continuity with what has been initiated during the Swedish Presidency. "In creating the framework and outlook for Latvia's Presidency, we shall follow up on the debate of the Stockholm meeting about the future role and tasks of the Council of the Baltic Sea States in promoting regional cooperation. Latvia's priorities for its presidency will be, firstly, societal security and integrity, secondly, the region's sustainability, spatial development, climate change, and, thirdly, preservation and digitalization of cultural heritage," he said.